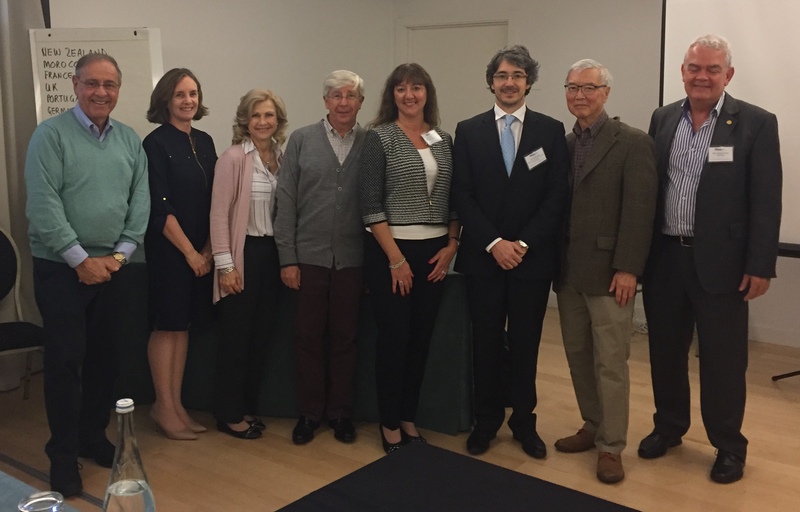 On the 28 October 2018, the Portuguese Association of Hospital Pharmacists (APFH - Associação Portuguesa de Farmacêuticos Hospitalares) held a workshop on medication safety entitled "Medications - Maximum Safety, Minimum Risk" in Cascais, Portugal. The Portuguese National Plan for Patient Safety 2015-2020 calls for "increasing safety in the use of medication". Safe use of the drug requires a reduction in the prevalence of incidents, through the adoption of structural and procedural prevention measures implying organizational and behavioral changes, both of the professionals involved and of the population in general, and of the institutions. It is now recognized that patients suffer damage from health care. In the hospital environment, incidents are a serious problem, although in many cases they are considered preventable. The potential for errors in the medication management process, especially in the hospital setting is high, as a consequence not only of the number of drugs administered to the patient while hospitalized but also by the number of health professionals and activities involved in the process. The management of medication in the hospital environment is highly complex, ranging from the selection, acquisition and storage of medicines, to its prescription, validation, dispensing, preparation, administration and monitoring. Medication-related incidents may occur throughout the medication management process, being mostly associated with prescription, although inadequate medication monitoring may contribute significantly to the occurrence of these incidents.